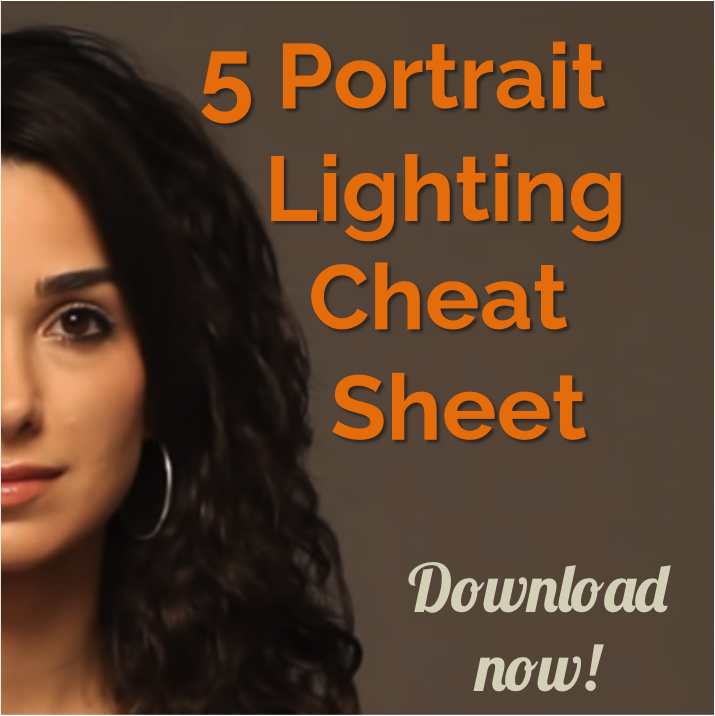 Today on the Slanted Lens, we are going to show you 5 lighting setups for your home or office studio. We are going to use affordable lights that anyone can get for under $300. I am reviewing some bokeh basics by using a double rim/key light setup on our couple and trying out different lenses. We are getting into the holiday spirit and taking pictures of Christmas lights. There are only a couple basic things you need to understand so you can go out and take great photographs this holiday season. I am going to walk you through batch processing RAW images shot on a time-lapse, and then how to create video sequences with those images. I am in Maine heading out to Stonington to photograph fishermen. My goal with today’s lesson is to show how you can get one light dramatic portraits on location by yourself. Learn 11 tips to photograph wild animals without getting killed. Including tips from my father, National Geographic photographer. I am shooting a corporate image of someone in a call center. I have done these images for years and their success hinges on getting the right person to be the talent. Today on The Slanted Lens, we are up at Mono Lake in northern California to teach you about shooting time-lapse photography at night. I want to get a great shot of the Milky Way as it moves across the night sky behind the tufas. We are going to take a look at camera diffusion and do a diffusion filter comparison with three different kinds of Tiffen filters. We are going to take a look at how the meter in your camera works and how adjusting camera meters in snow is a good idea if you want the right exposure.